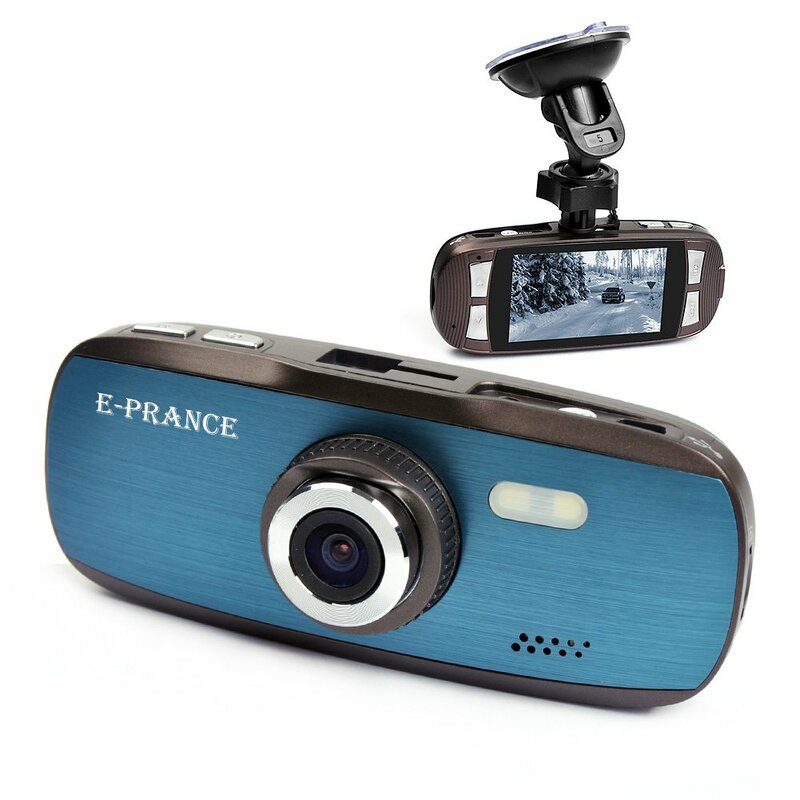 May 2, 2015, 8:42 a.m. May 2, 2015, 8:42 a.m.
After last week’s article in the Daily Mail about the £20 dash cam we thought we would do some digging and find our top picks for budget dash cams. We’ve used Amazon for ease as it’s our one of our favourite websites and has a wide variety of cameras available. 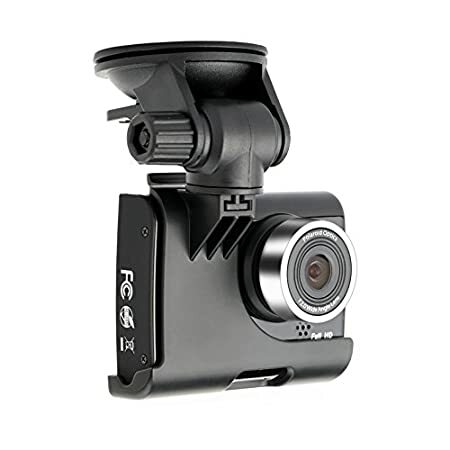 We’ve opted to keep our three choices under £100 for the budget conscious drivers out there and because we think that with the number of cameras available under £100, you really don’t need to spend a penny more. 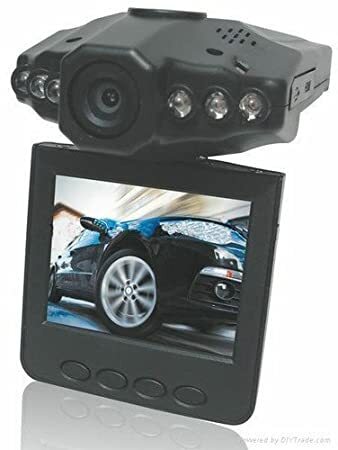 For £12 you can pick up this 1280p HD video camera with night vision. It even has its own TFT LCD screen so you can see what is being recorded or see what it has picked up. Of course you need to buy an SD card, and possibly a mount depending on what you already have but for £12, this little thing could save you a fortune in the case of a fraudulent claim being made on you. For £37 we have found the highly rated E-Prance G1W. With a star rating of 4 out of 5 you would struggle to find anything with more features including license plate recognition and a G-sensor. The Camera starts automatically and works best with a class 10 memory card. The G –sensor means that it automatically makes sure you have the video leading up to a crash or sudden braking. It also comes with its own sucker for easy mounting to the windscreen. If you prefer to buy something from a brand you know, then why not take a look at the Polaroid. With 120 degree wide angle recording, G-sensor collision protection and mount you will be in safe hands. This one comes with a 4 and a half star rating with commenters saying that it performs well in low lighting. All prices and star rating are correct at the time of writing and this has been created as a guide. We cannot verify how well each dash cam works on a daily basis and are using online feedback as the basis of this article.